Whichever you decide to use, use these tips to make your first time Disney World trip one for the ages. If you stay on resort you can get early access to the parks, or stay later, make the best use of these extra magic hours. Use an authorized Disney Travel Rep to uncomplicated all of your Disney World travel needs. When you stay at a Disney Resort you will be picked up and taken back to the airport on the Magical Express. No need to coordinate an Uber or Taxi. If you aren’t using a travel rep call, the help line and use the staff for all your booking needs they are very helpful. Get the Memory Maker – You get professional photos and can collect your photos digitally onto the MyDisney App. Buy the Memory Maker in advance and it’s $169, if you buy it once you are at the park it’s $199. You will need a poncho for some water rides, unless you want to get really wet. The longer you stay the cheaper the passes get, if you can afford to stay longer you get more value for your park pass dollars. 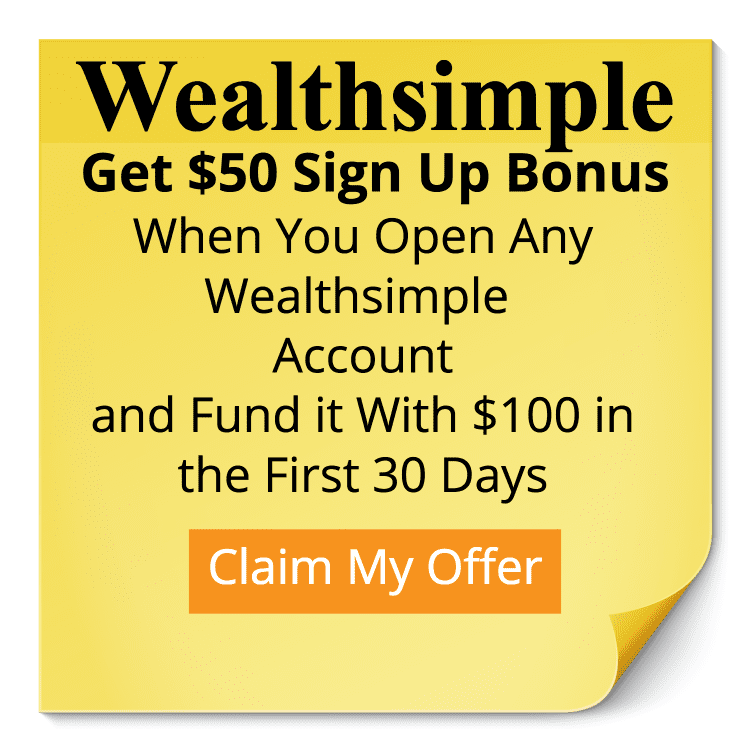 Come up with a budget, wondering how much? Here is how much it costs to go to Disney. Remember that the point of your trip is to enjoy the parks, so you can save on hotel by going to a lower priced hotel or staying offsite. Make sure to get your First Time Badge when you arrive fro reception! If it’s your birthday, ask for a Celebration or Birthday Badge, you will be wished happy birthday from cast members and travellers all day. If you are staying on resort, you can order groceries to your room for when you arrive from GardenGrocer.com they are a local grocery store that works with Disney to make sure your food is ready for you when you arrive. Perfect for bottles of water, fruit and other snacks for your stay. 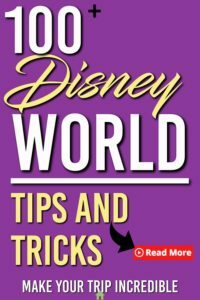 Check out our Must Buy Things Before You Go to Disney World. Long wait until Disney World? 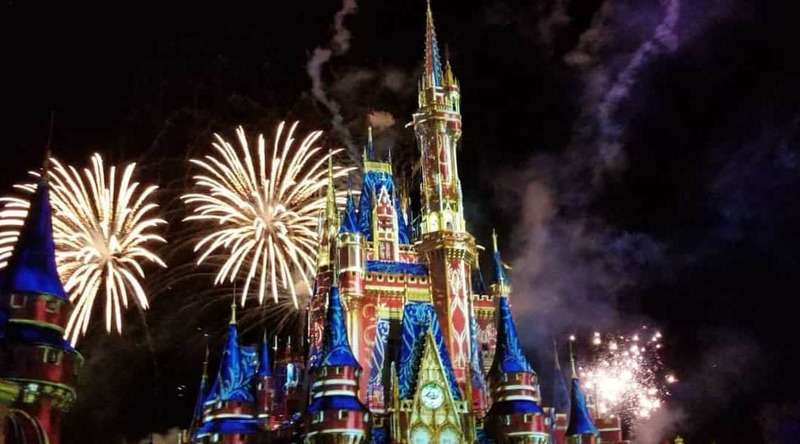 Build excitement with these DisneyWorld Countdown ideas! Bring a backpack. If you want to know what to pack, check this post on what to pack in your Disney backpack. Pack sunscreen, you will need to replenish throughout the day. If it’s your first day to the park, make sure you have ID (if you are from out of the States have your passport) you will need this to get your wristband loaded and collect your tickets. You can take your backpack on rides (you can’t leave it unattended), put one strap through your leg so you can grab on and not worry about the bag falling out. You can rent strollers on site, or bring your own. Selfie sticks are not permitted in any of the parks. Be flexible, rides breakdown, and lines can get long. Be willing to adapt. Be willing to take a break, if you are getting there early and wanting to see the fireworks you may need a break from the Orlando heat. Take a midday break back to the hotel and recharge for an hour or two. Have breakfast before you head out the to parks. You can bring food into the park, pack accordingly. You can bring in a water bottle and refill it at various water fountains. The lines are the lowest at the beginning of the day. You are going to walk a lot in the park, make sure you have comfortable and light shoes or sandals for your day. It rains almost every day in Disney World pack a poncho or take shelter in the shops when it happens, the rain rarely lasts longer than 15 minutes on a good day. For wet rides, make sure you have a poncho and a water proof case for your phone. Time your wet rides accordingly. Walking around the park wet is fine when it’s 90 not so much when its 60. Bring a hat in the summer. The heat can take a toll on you and your little ones, dress appropriately. Buy a pair of Mickey Mouse ears for each of your kids (and adults too if you are inclined). Get some matching T-shirts made up to celebrate the trip. Bring your trading pins so you can trade with the cast members through out the parks. You can book FastPasses 60 days before you stay in a Disney World Resort (30 days if you are off site). Book them immediately. If you have a child that is too small to ride, you can ask a Cast Member about a Switch off so you don’t have to wait in line twice. After you use your first 3 FastPasses you can rebook individual ones 1 at a time. Soon as you get through the scanning point on the ride, open up the Disney App and book your next ride. The best rides have the longest waits, plan accordingly. Understand the Disney Dining Plan, depending on your goals it may or may not be worth it. Save time with Character meet ups by meeting them at your meals rather than spending an hour in line during your day. You can book your meals 180 days before you arrive at the park, Make sure you prioritize your meals at each park. Make reservations as soon as you can for your trip. For a reservation to be “fulfilled” only one person needs to be in attendance. The Turkey Leg is another must, it may sound strange but it’s a treat to try. Table service meals can take up to an hour, where as quick service meals are quite a bit faster. The meal plans may not save you any money, but they are nice to have rather than taking out your wallet every time. You can bring food into the park if you want to save money. If you have food allergies, you can ask to speak with the chefs and they will come out to discuss any allergies with you. You snack credits can be used at the Starbucks. If you want to save on food costs, eat a big breakfast before you come and have a late lunch to stretch your food budget. Snack credits are the same all around. You can use it for a $1 bottle of water or a $7 donut. So you will want to max them out on the highest value items. There is an opening show before the park opens. Try and get there earlier so you can enjoy it! The fireworks are not to be missed. You can take the train around the park if you need to get off your feet or take a leisurely break. This park needs at least 2 days to see well, if you only have one day make sure you prioritize your experience. Use your FastPasses for Seven Dwarves, Space Mountain and Thunder Mountain. Get to the park early and do Test Track and Soarin’ before the park gets too busy. Spaceship Earth is easy to get into a some parts of the day. Stop in the for some free samples from the Coca-Cola company from around the world. If you aren’t into fireworks you can get into some rides with lower wait times while everyone else is watching the fireworks display. Check out our full Epcot day plan here. If you want your little ones to do Jedi training, you need to get there before the park opens, you can go inside and to the left you can get in line and wait for your slot. Your child must be with you to sign up for the Jedi training. Many of the lines are indoors for this park, making the perfect park for a rainy day. You get the best view at the top of the Tower of Terror, (it’s the 13th floor 😉 of course that view only lasts a second or two. Use your FastPasses for Tower of Terror, Toy Story Mania and Star Tours. Get there early to get in line for Rockin’ Roller Coaster. Look for your name on the posters in the Rockin’ Roller Coaster line up. Kilimanjaro Safari is best first thing in the morning or last thing at night, the animals are most active then. Make sure you book Avatar Flight of Passage with your FastPass+ It’s the best ride in all of the parks. Use the shows to escape the heat. The Lion King show is a must see for all Lion King fans. Use your FastPasses for Avatar Flight of Passage, Expedition Everest and Kilimanjaro Safari or Kali River Rapids. The Waterparks do not utilize the FastPass + system but we have rarely ever had to wait in line for more than 10 minutes. Some of the attractions do have height restrictions. Straws are not permitted in the park. Each of the parks close down annually but at least one is always kept open. Parks hours are usually 10AM-5PM and they are open later over the summer. The parks provide safety vests in many sizes. There are changing rooms, showers and bathrooms right beside the lockers. You can purchase refillable mugs at each park. You can rent private cabanas at each park. There are gift shops as you enter each park. You can bring coolers, drinks and food into each park. For everything relating to the water parks, check out our Disney World Water Park Tips. Renting a home may be cheaper than a hotel, especially if you can split it with another family. Let go, yes you are a parent, but you are also a child inside. Disney is the happiest place on earth and they do their best to make it magical. There are great deals to be had offsite when it comes to souvenirs, grab a taxi or an Uber to get some deals. Use Undercover Tourist to get discounts on your tickets. If you have an extra day head over to Disney Springs it’s Disney’s shopping area, you can catch the shuttles from any of the hotels. Here are some free things to do in Disney Springs. Make sure to ask the photographers if they have any “special” photos, this will super impose Disney characters on your photos. Shows are a great way to get out of the heat and find air conditioning. Look for the hidden Mickey Mouses they are everywhere in the park and at the hotels. Have fun spotting them! Have you been to Disney World? What tips would you share with others? Leave them in the comments below. Find this useful? Share this with others!